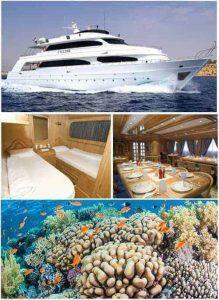 Check out all our Red Sea Special offers to book your next diving trip. 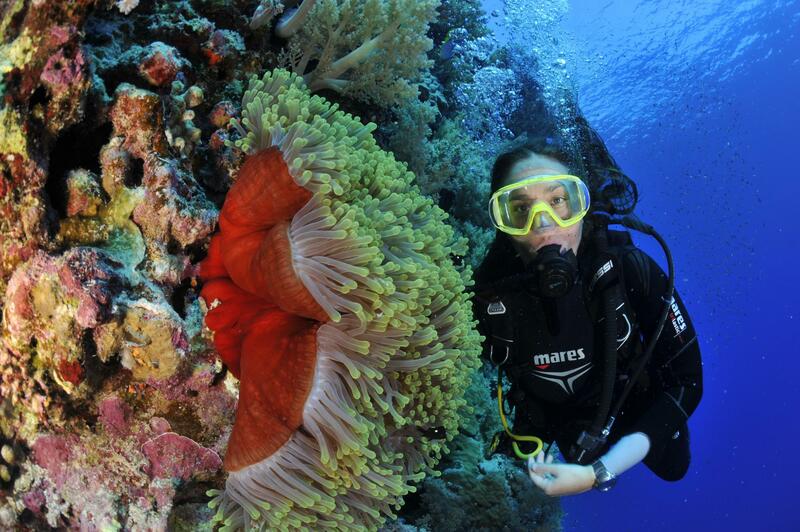 Whatever time you travel to the Red Sea the ocean is teaming with underwater life just waiting to be explored. 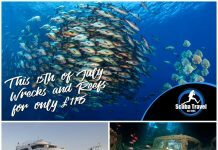 Enjoy Christmas aboard Whirlwind one of our favourite Red Sea Liveaboards – dive the Northern Red Sea and fill your log book with Iconic dive sites, the Thistlegorm, Shark and Yolanda and so much more await, with world class wreck dives and breath taking reef dives every day. 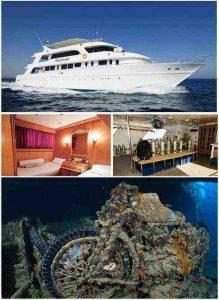 Package includes return flights from Gatwick, 7 nights full board, fully guided diving, marine park fess, 12 ltr tanks and weights. Click here for more information. Escape the winter blues with this relaxing photo itinerary. 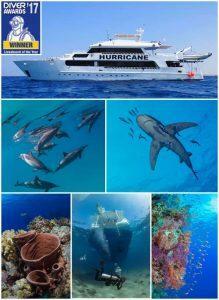 This is a great trip to pin down those skills necessary to allow your underwater photography to progress. A trip like this gives enormous freedom to try out things repeatedly, and this is the best way to ensure that the learning sticks, and with every little milestone your confidence will grow exponentially! Our Tornado boats are selling fast for 2019 but we have some fantastic offers with savings of up to £200. 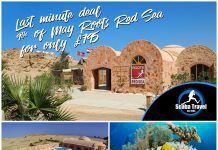 Whether you want to explore the sublime reef diving in the South or the classic wrecks of the Northern Red Sea we have the trip for you. 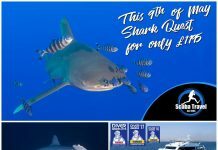 All trips include flights, airport transfers, 7 nights on a full board basis with fully guided diving and 12 ltr tanks and weights. Click here for more information.